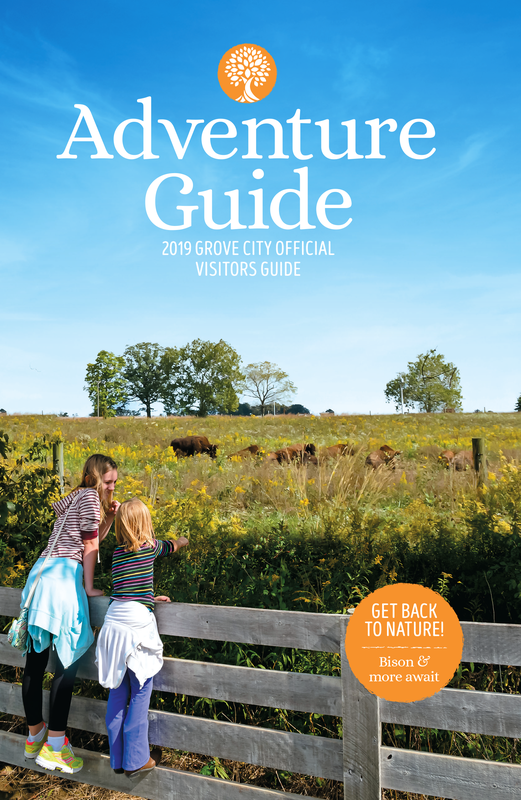 Join master painter Dave Maple for a walk through one of our favorite places to visit in Columbus, Ohio: Grove City’s Historic Town Center. You’ll learn the history and technique behind his three murals featured there, then head to Dave’s studio where he’ll offer instruction on how to paint an 11×14-foot canvas. Hear stories about Dave’s journey as an artist, including a few laughs about his past with his friend and fellow painter, Bob Ross. 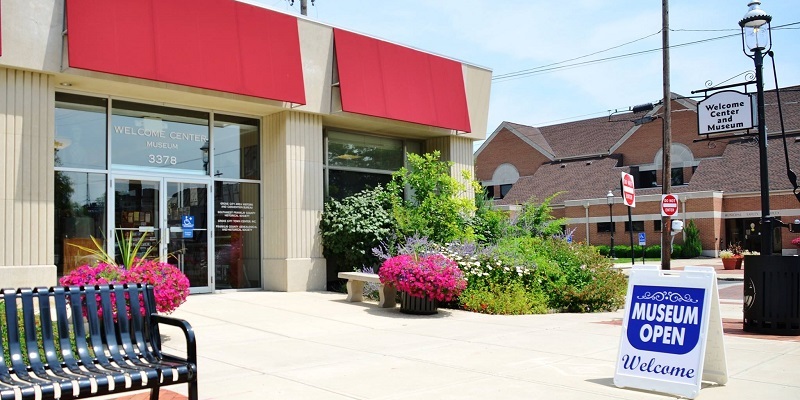 Tucked away in the Historic Town Center, Grove City’s Welcome Center and Museum houses an eclectic collection of historical artifacts, historical information on Grove City and even an old bank vault from the building’s days as a bank. The Southwest Franklin County Historical Society maintains the exhibits and changes them throughout the year.